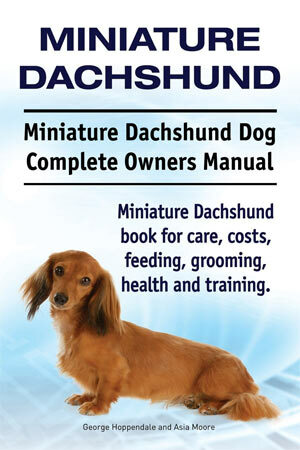 Our website address is: http://myminidoxie.com. We use a contact form on this site to enable contact submission to our email address. We do not use the information for marketing purposes. MyMiniDoxie.com has no access to, or control over, these cookies that are used by third-party advertisers. You may contact us by using our ‘Contact Us’ form. 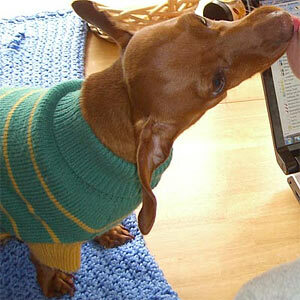 We utilize state of the art safeguards and firewall protection services to protect MyMiniDoxie.com and its users.